The 500kg/h briquetting project we have established in Russia has been carried into production. 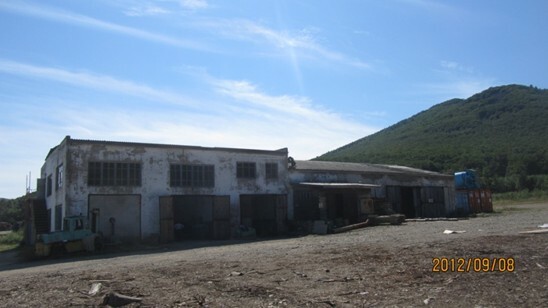 The project we have established is in the Far East region of Russia, about 600km away from Vladivostok. For this project, the raw materials include miscellaneous tree branches and twigs as feedstock, especially white pine, birth, xylosma and so forth. The main processes of this project are pulverizing, drying, briquetting and packaging. 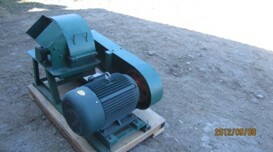 The integrated crusher can cut and pulverize wooden materials, whose diameters are less than 20cm, into sawdust shape. And the output capacity of one single integrated crusher is about 200kg/h. 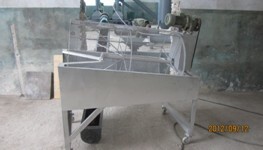 Besides, sifter is used to remove iron scraps and other impurities directly for drying the sawdust-shaped materials. 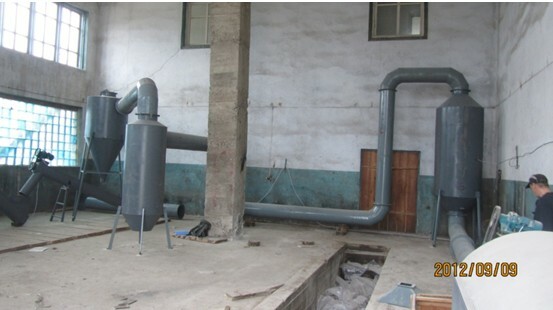 The drying system is mainly composed of refractory brick stove, drying pipeline and cyclone, and characterized by high output capacity and low cost. The two drying chambers favorably prolong the drying time. 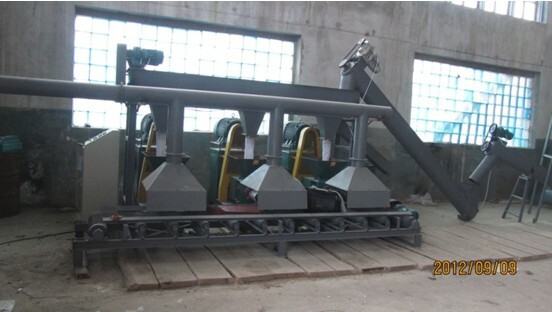 Then the dried materials are uploaded into three briquetting machines by the screw conveyer and screw distributer. 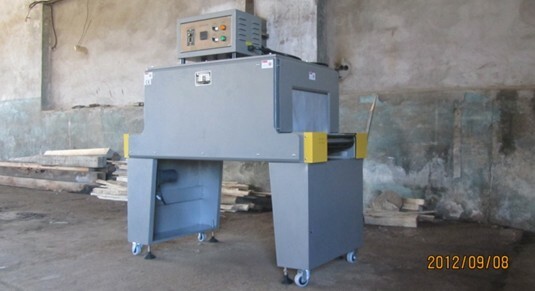 These three briquetting machines have many advantages like simple structure and low maintenance cost, and the output capacity of each of them is between 180kg/h and 220kg/h. Besides, the heat sealing machine is easy to operate. As a leading Chinese manufacturer and exporter of briquetting equipment, we have been professional for more than a decade. We hold the expertise and advanced technology of this field due to our staff’s hard work and devotion. Our equipment has been exported to many countries and won good reputations worldwide. Moreover, we have successfully established many briquetting projects both domestic and abroad.